Question: What is Theory of Karma? 1. Your thoughts become reality. 2. Inversely, your present reality is nothing but a cumulative manifestation of whatever thoughts you decided to think of till date. These include both the conscious and unconscious thoughts. 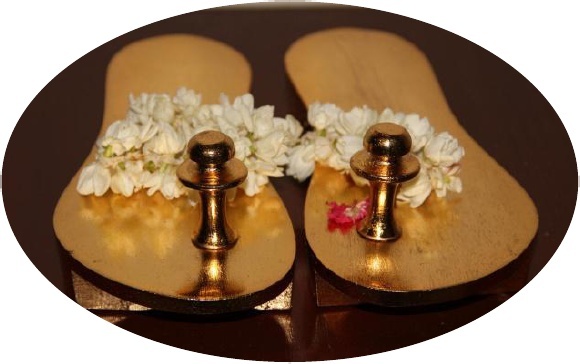 Being Guru Poornima today, this post begins with my humble pranams at the lotus feet of all the GURU’s who have taught me. For me GURU is the supreme energy who touches the mind of the illiterate and literally transforms the disciple into a scholar by removing the darkness. Click Here to Read More.. 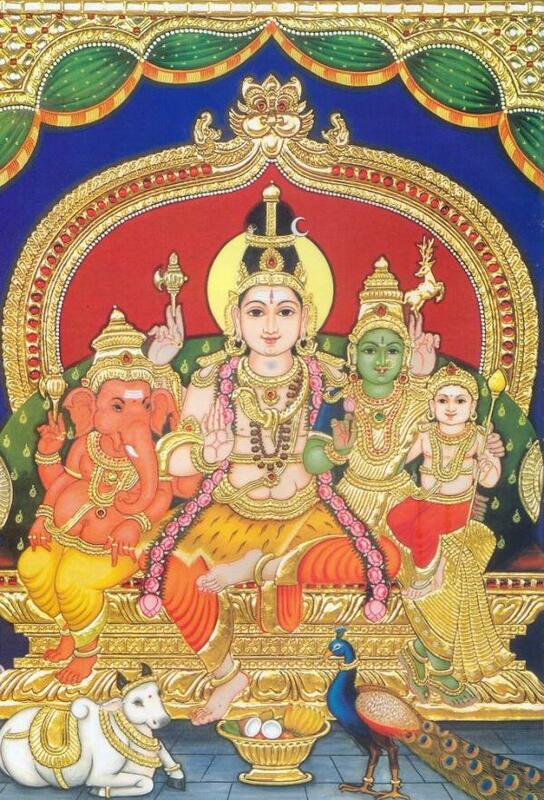 This is a very good concert of Sri.K.V.Narayanaswamy recorded during 1988 found in my database. Here are a few pictures of Lord Shiva taken from my collection. 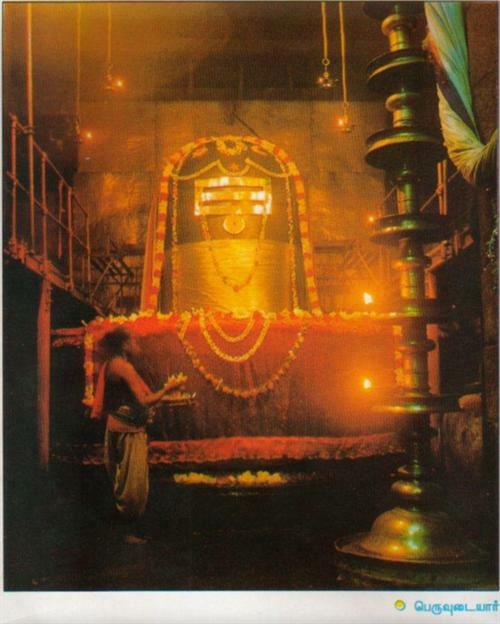 Posting it on the occassion of Maha Shivarathri.. The seven days of a week influences our life. Indeed a week represents our life; astrologically too! How? Sri.Sri.Muralidhara Swamiji gives a beautiful explanation…. In the epic, Mahabharata, before the battle, Shri Krishna puts a proposal to both Duryodhana and Arjuna, who have come to seek his help. Krishna says, one can choose Krishna’s army and the other can choose Krishna himself. Duryodhana chooses the army of Krishna and Arjuna takes Krishna on his side in spite of his pledge that he would remain weaponless. Krishna becomes the chariot driver(sarathi) of Arjuna. Arjuna is the rathi or the owner of the chariot. The fighting has to be done by the rathi(Arjuna) while the sarathi(Krishna) drives the chariot. The skill and expertise with which the sarathi manoeuvres the chariot through the enemy ranks enables the rathi to exercise his prowess. A good rathi but a poor sarathi invariably spells defeat or disaster or death for the rathi.